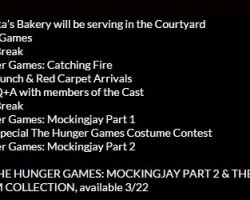 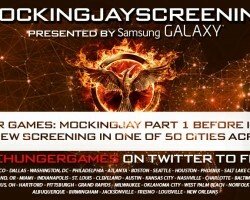 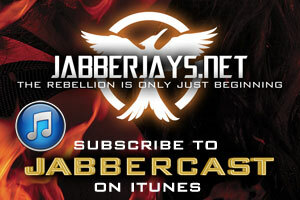 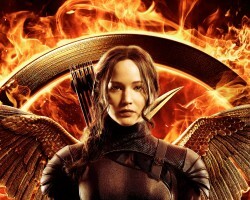 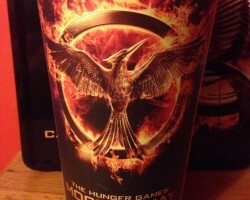 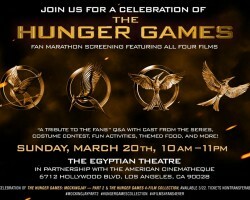 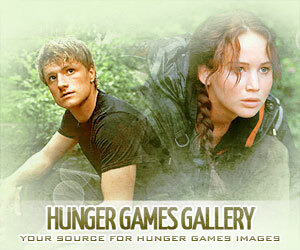 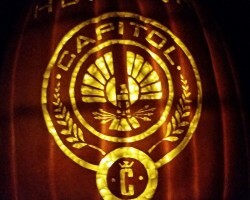 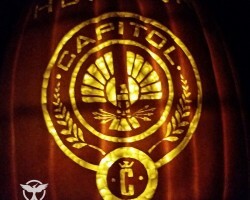 ANNOUNCEMENT: Giveaway for Hunger Games Fan Marathon Coming Tomorrow! 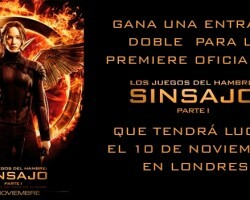 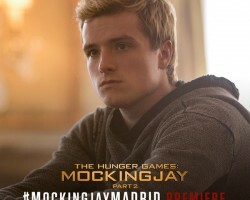 Spanish Tributes: Win Tickets for the Madrid Premiere from eOne Films! 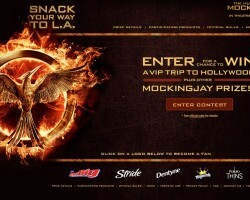 VIDEO: Jennifer Lawrence Invites You to the LA Premiere! 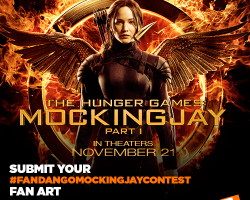 German Fans: Participate to Win a Visit to the Set of Mockingjay in Berlin!